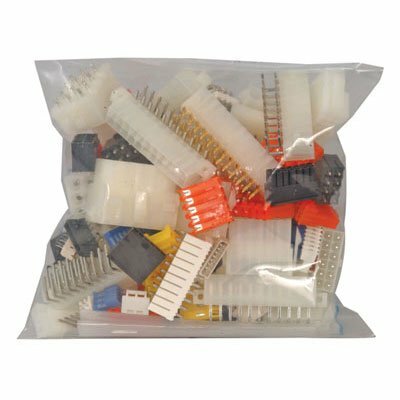 The product type is Amp 206044-1 Sealed CPC PIN Connector, 14 Position, Straight Cable Mount, 14 Terminal, 1 Port, 34.67 mm L. Made in China and manufactured by Amp/Tyco Electronics. 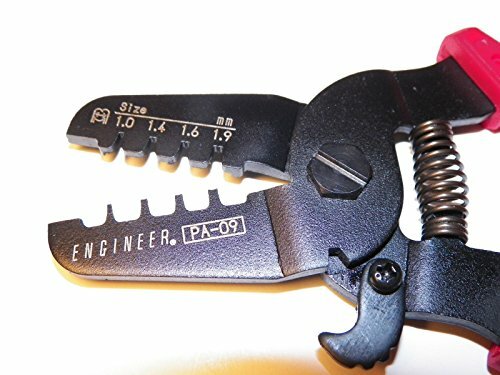 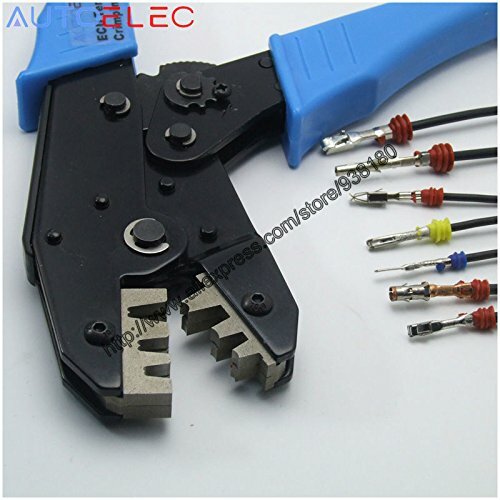 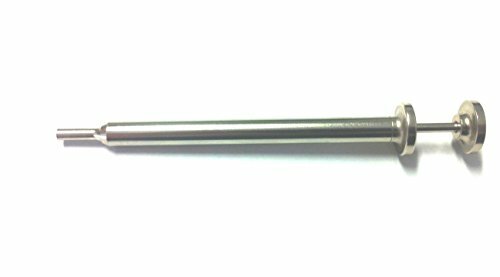 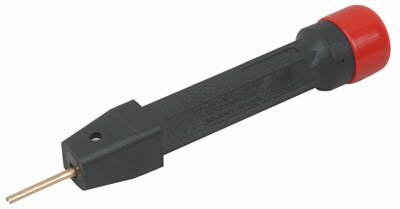 The product type is Amp 91067-1 Insertion-extraction Tool, Connector Accessories. 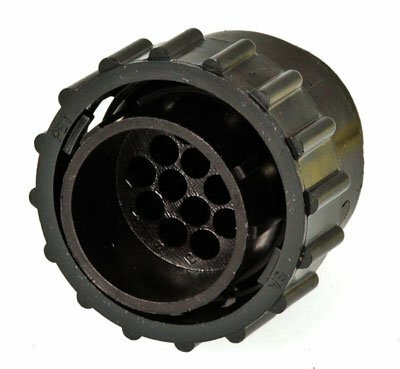 Made in China and manufactured by Amp/Tyco Electronics. 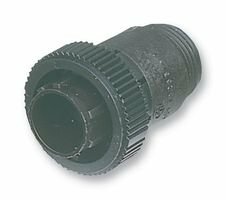 Removal tool designed for size 16, Type II, Type III+ & Type VI, pin and socket contacts terminated to AWG 30-14 wire installed in Tyco (AMP) "Multimate" connectors.